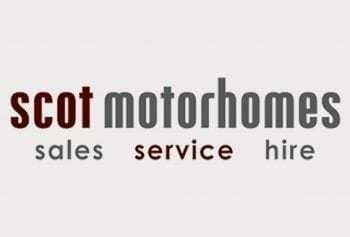 Tribute motorhome group helping Tribute dealers promote new and used Tribute motorhomes. In addition, to provide a place for Tribute owners to discuss any Tribute topics. Ideal, for finding offers on services and helpful tips and information. Tribute is now totally part of the Auto Trail family. 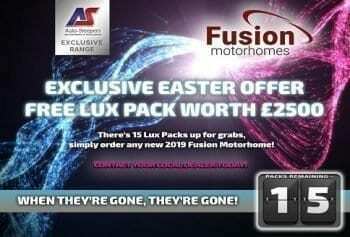 Today Tribute motorhome group manufacturers from the brand new English factory. With super looking recreational vehicles that are engineered with innovative techniques. Tribute remain a very practical, motorhome. Both, elegant and durable, the Tribute motorhomes are just ideal for that family adventure. 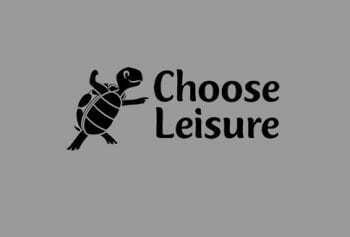 They provide for the family to enjoy every day with your family and friends. Today you will find Tribute motorhomes are part of the Auto-Trail family. With new body construction techniques the Tribute range are very stylish. distinctive and practical. Adaptable has been a theme for the development of Tribute motorhomes. 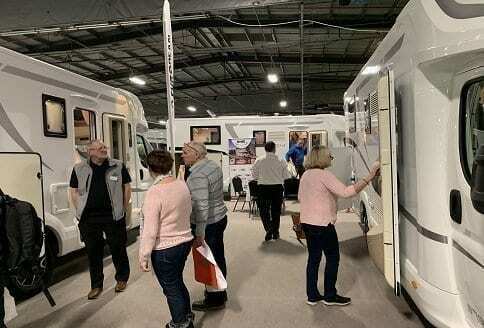 The Tribute motorhome group, models enable customers to make the most of every day. Tribute are known for being a key player in the outdoor lifestyle. The Tribute 669 uses the Fiat Ducato with the Multijet 2 115 Euro 6 engine. This is a very good option and they are compact enough for everyday use. Like all van conversions they are also ideal for short and long breaks. The Tribute 669 will fit on most driveways and fit those supermarket parking slots. So, in summary, the Tribute van conversions, are compact enough to use as a practical, everyday vehicle. Also, just great for attending those outdoor events.